Hey everyone! 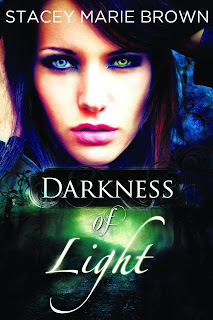 We are so thrilled to be able to announce the tour for DARKNESS OF LIGHT by Stacey Marie Brown. It released this past February in eBook format and it sounds so amazing! 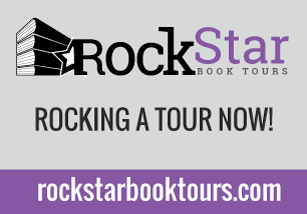 The tour will run for two weeks - May 6th-10th and May 13th-17th. There will be a total of fifteen stops on the two-week tour, and the tour will consist of reviews, guest posts and interviews. 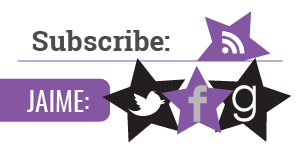 The bloggers who are chosen as hosts will be required to come up with guest post topics and interview questions. The more creative the better! 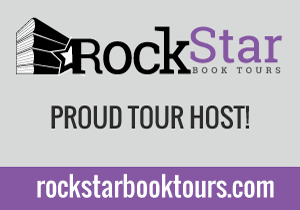 An eBook will be made available for all hosts on the tour in either ePub or mobi formats. 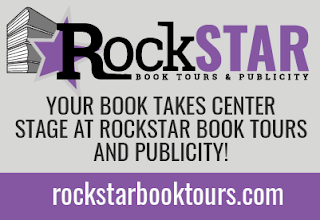 There will also be an awesome giveaway for five electronic copies of the book that will be shared across all tour stops via a common Rafflecopter. If you'd like to be considered to be a stop on this tour, please first sign up as a tour host and then fill out the sign-up form HERE. Sign ups are CLOSED. 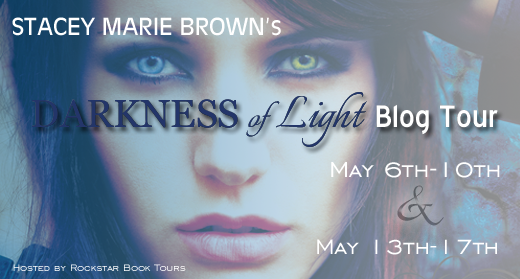 We are so excited to have discovered DARKNESS OF LIGHT, a totally awesome sounding book, and cannot wait to host the tour for it this May!